This is the gem I have been to. History packed with architectural and historical monuments, the island has an Arabic as well as Italian feel which is reflected in the Sicilian and Middle Eastern flavored cuisine. The awesome thing about this Mediterranean island is that the official language is English, besides Maltese. When I visited, more than twenty years ago, my mind was in a different place. I don’t remember spending time on the beach. Instead, we explored the island by foot and bus, including the neighboring islands that you can reach by boat. The beaches on the north coast are said to be the best, such as Ghajn Tuffieha, an expanse of golden sand. Great for those fit and active enough to walk down the steps, as well as hike around the cliffs! 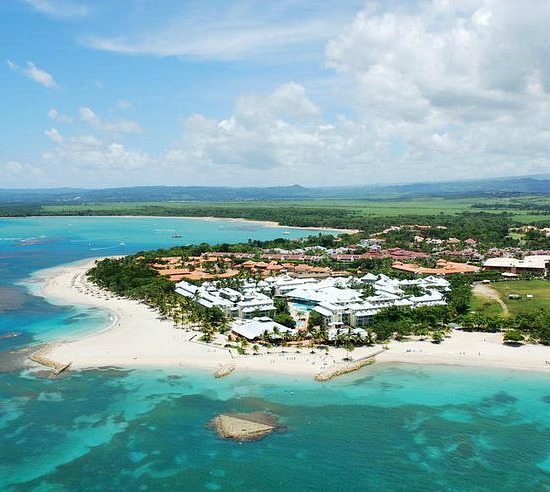 Far from much traveled Punta Cana, the Dominican Republic’s less-frequented northern shore has remained largely under the radar. But developments slated for 2015 in Puerto Plata are bound to lure well-heeled sun-seekers. Also, parks have been restored, as well as the lighthouse, and more beautifying projects are planned, according to Fodors. Photo via Grand Paradise Playa Dorada Resort. 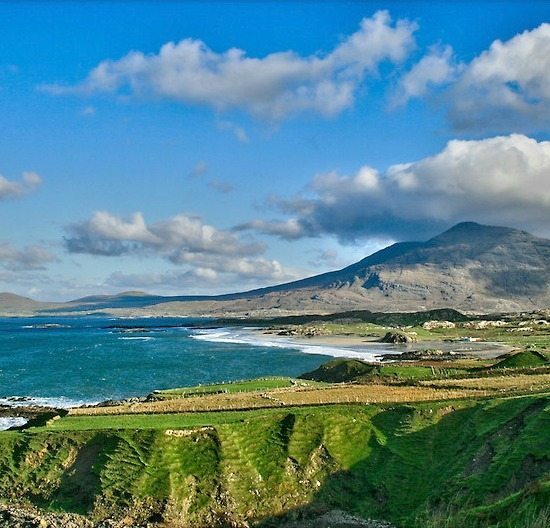 Just over three hours west of Dublin, tourism in Galway has swelled since the opening of the Wild Atlantic Way, a scenic driving route along Ireland’s ragged western coastline. One of the Top 5 Beaches in Galway is Silver Strand, being flanked by a cliff on one side and rocks on the other. Photo via Redbubble. An exotic beach destination that has been protected as Bazaruto National Park. Mozambique’s northern coast made a splash a few years ago for the rustic-chic lodges across the Quirimbas islands. 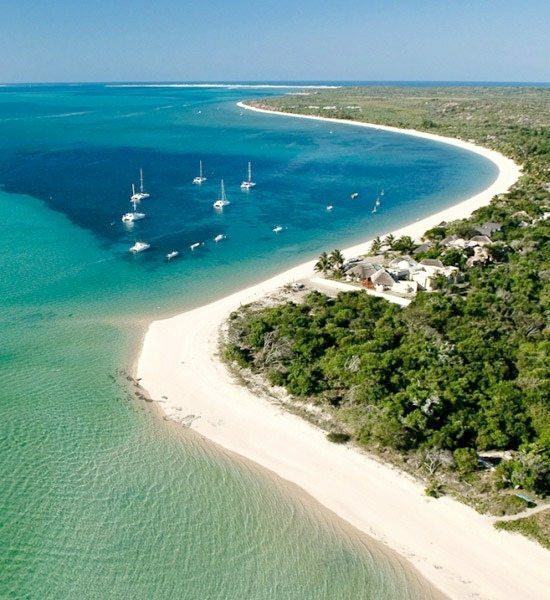 Now, the buzz has migrated south to the Bazaruto Archipelago, a group of six islands in Mozambique where a handful of high-end hotel brands have set up casitas and villas. Lonely Planet states, it makes a fine upmarket holiday destination if you’re looking for the quintessential Indian Ocean getaway. Photo via The Ultimate Travel Company UK. Eco-adventurers have their sights set on Nicaragua as much for its geographic diversity as for its colonial-meets-bohemian vibe and comparative affordability. In 2013 Mukul Resort, the first five-star hideaway, has opened its doors and set up its beach chairs, and in March 2015, the Inn at Rancho Santana will debut 17 rooms with five private beaches dotting the Pacific Coast two hours southwest of Granada. 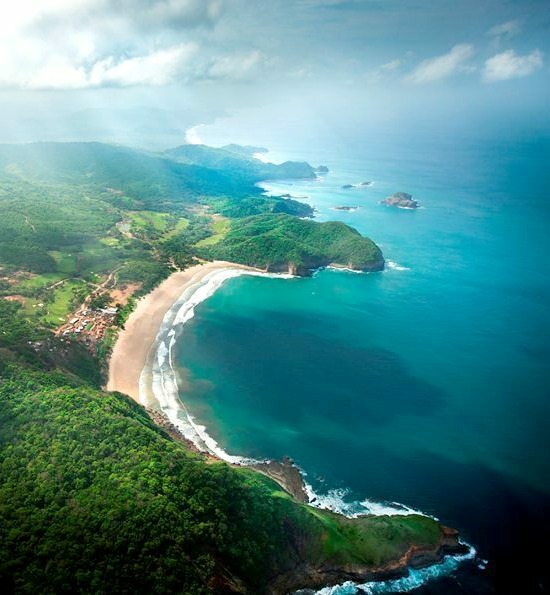 Maybe Nicaragua won’t be one of Central America’s least visited countries for much longer. Travel and Leisure’s List of Best Places to Travel in 2015 is based on industry news and trends, with input from contributing writers, A-List travel agents, and their local experts. 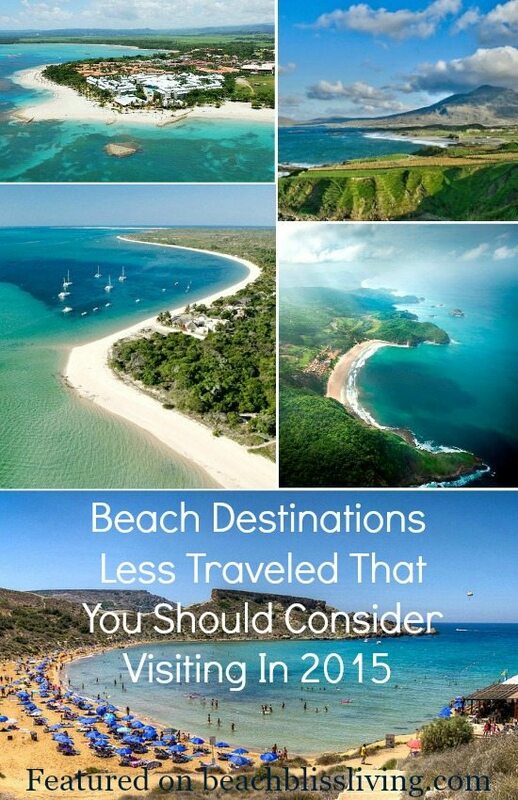 Which of these less traveled beach destinations would you pick? 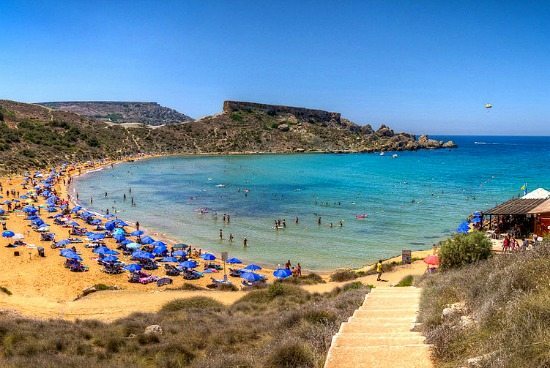 I would love to revisit Malta and explore the Spectacular Beaches!